Employers will be expected to check EU nationals’ right to work in the UK post-Brexit, the immigration minister has told MPs, though there will be a period where it will be “impossible” for employers to differentiate between somebody who has applied for settled status and somebody who has recently arrived in the UK. 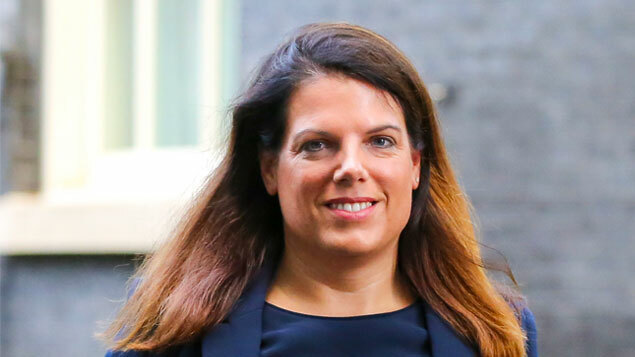 Caroline Nokes told the Home Affairs Select Committee that employers will be expected to carry out right to work checks when recruiting an EU national. However, she admitted that there will be a challenge around how EU citizens evidence their right to work, particularly if they have not yet applied for, or are going through the process of achieving, settled status during the transition period. New arrivals in the UK may also struggle to provide evidence about their eligibility to work, and MPs pointed out that during the transition period there will be no way to differentiate between someone who has recently relocated and someone who has lived in the UK for 10 years, for example. Committee chair Yvette Cooper repeatedly asked Nokes to explain how employers could make such checks or how they could differentiate between new arrivals and long-term residents, but she was unable to clarify how this would work in practice. She was later asked to clarify her position in writing to the committee. Nokes said: “The reality is that we have 3.5 million EU citizens whose rights we are determined to protect, so it is likely that there will be a period during which it is impossible for employers to differentiate between them and somebody who is newly arrived. 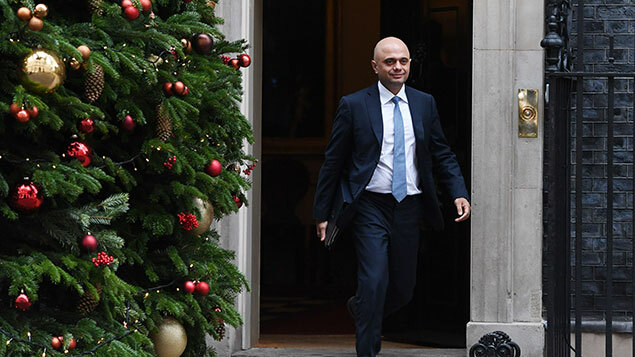 She said that any enforcement around the settled status scheme would not be overly rigorous early on, because it is “one of the conundrums that employers will face”, though employers will be expected to make reasonable checks. “It will be an enormous challenge both for employers and for EU citizens who have the right to work here to make sure that we get them through the settled status scheme as efficiently as we possibly can, which is why we opened it up to private beta testing over the summer and why phase two opens in November,” Nokes said. She said the government and employers did not wish to discriminate against EU nationals who have the right to live and work in the UK, but conceded that it will at first “pose a challenge to government and, indeed, employers” in differentiating between those who are and are not eligible. Sally Gilson, head of skills at logistics industry representative body Freight Transport Association (FTA), said it was unacceptable that with only five months to go until Brexit the government did not have a system in place for checking right to work status. 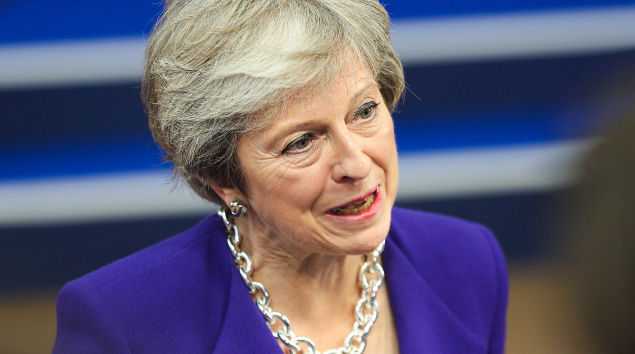 She said Nokes’ comments created further concern about whether the logistics industry can continue to employ EU nationals, whom make up 12% of its workforce. “Despite asking for clarification on this issue since Article 50 was triggered, it seems incredible that the government has let the clock run down to this point without giving business the answers it has been requesting,” Gilson said. “While logistics as a sector is notoriously good at adapting to change, this additional burden will make it very difficult indeed to keep the supply chain running smoothly at a time when there will be added pressures from new trading conditions, declarations and other processes to adopt.